- Sufficient English Communication skill for an english speaking work environment. - Have previous work experience and strong references. 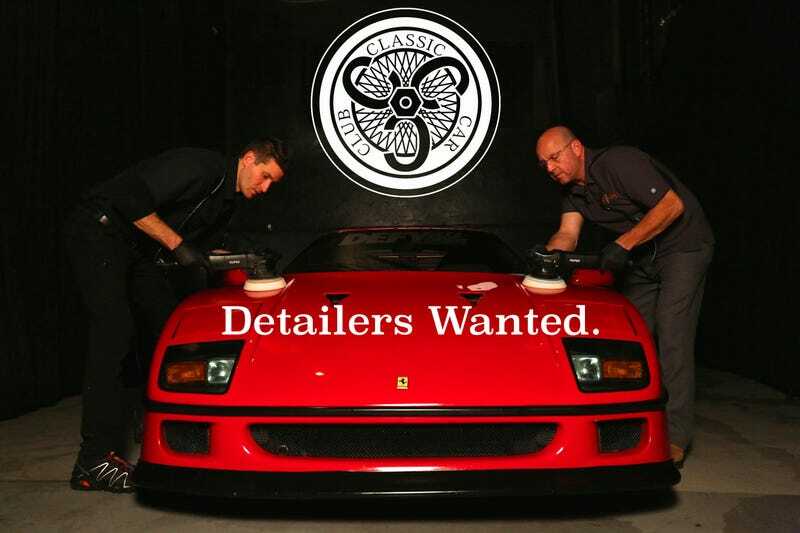 If you are looking to work at what is easily one of the coolest car businesses in the northeast, please email me at Mathias@classiccarclub.com to apply. Please include your resumé and any references you may have. Thanks!